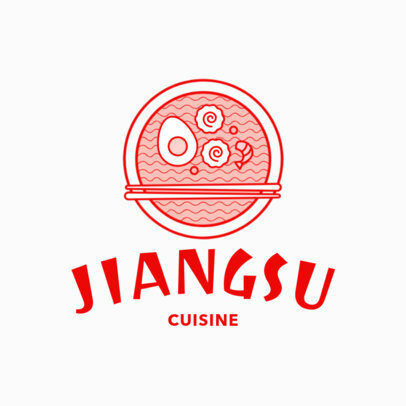 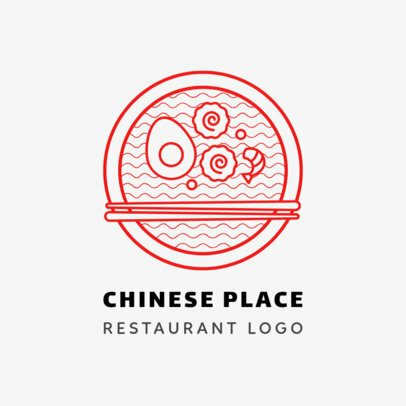 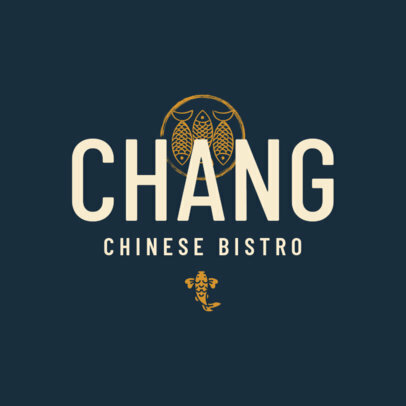 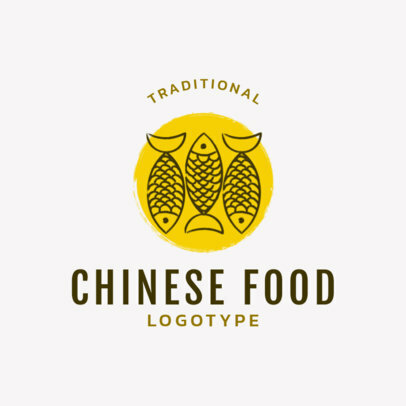 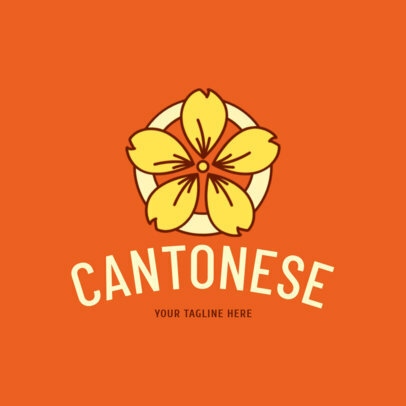 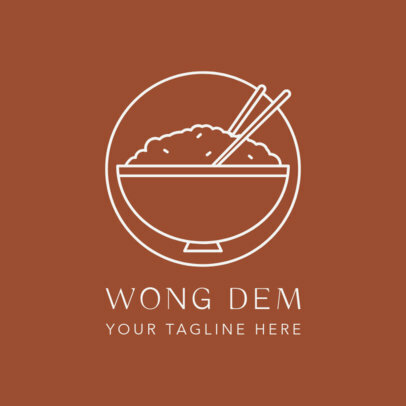 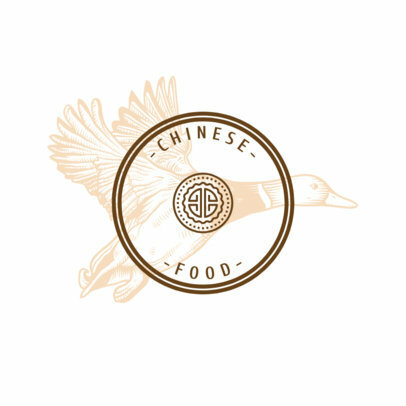 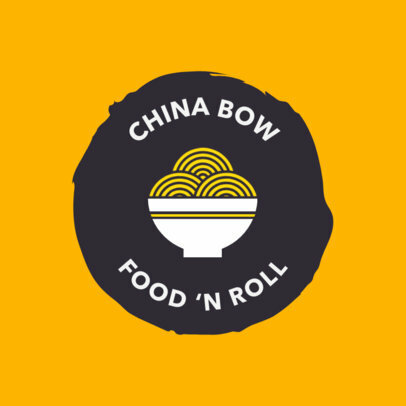 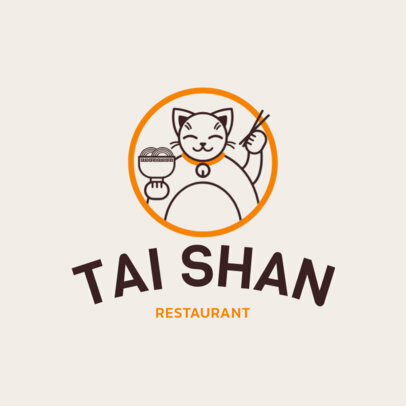 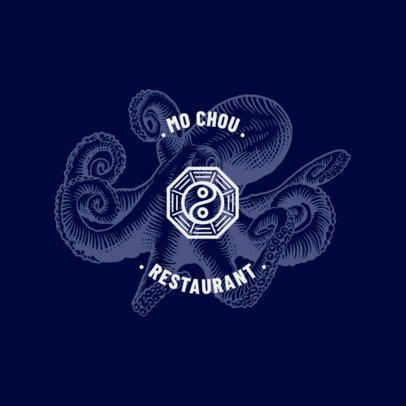 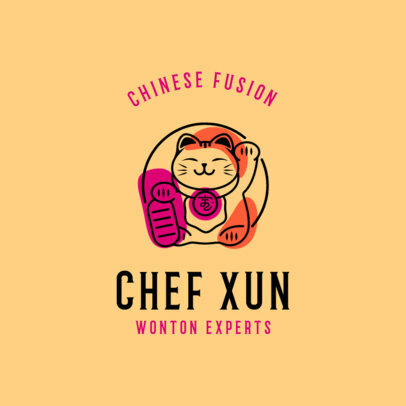 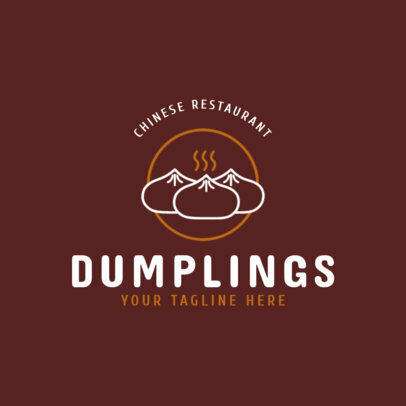 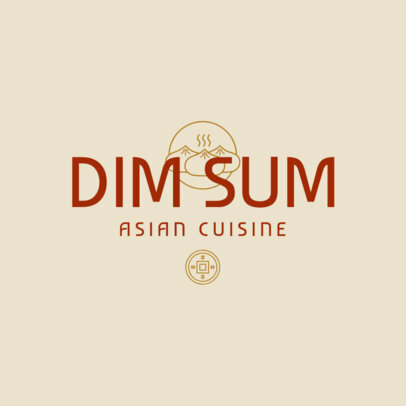 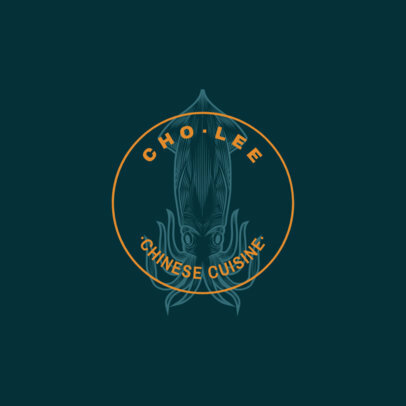 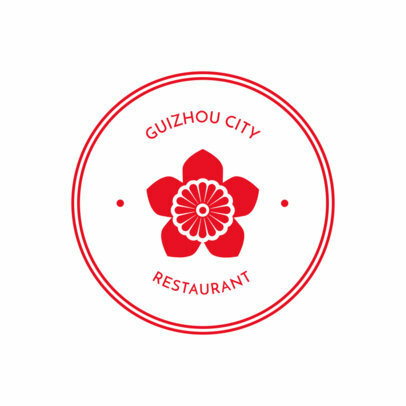 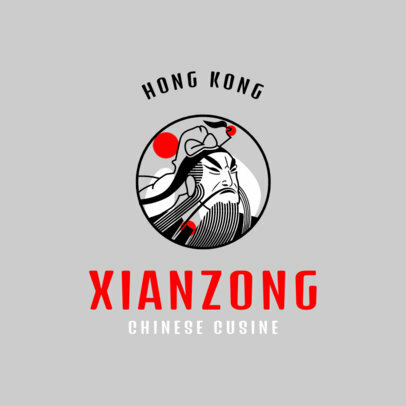 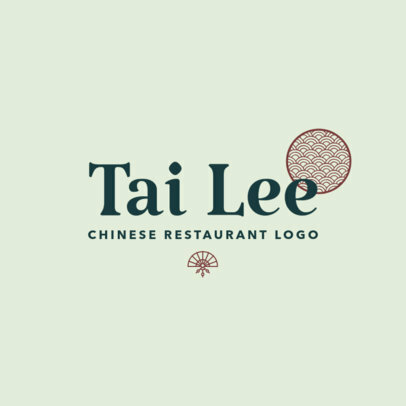 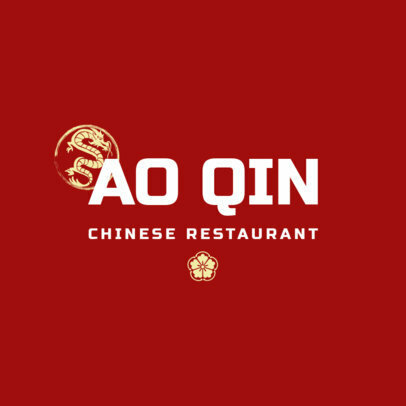 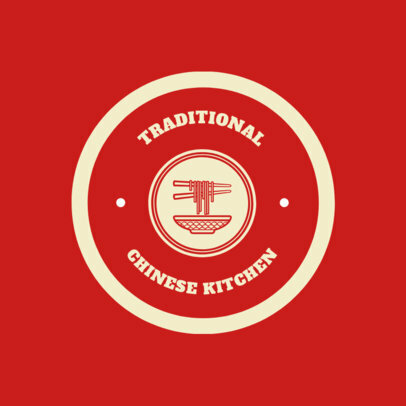 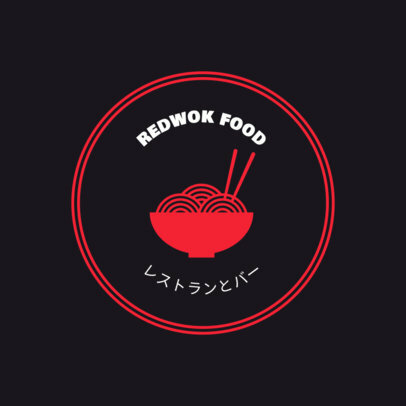 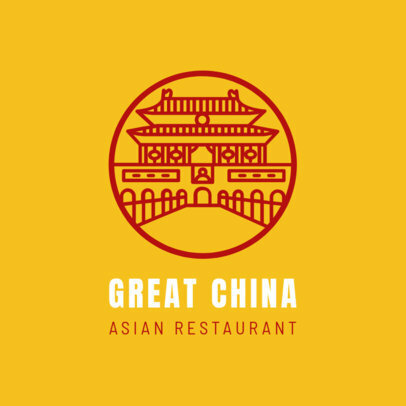 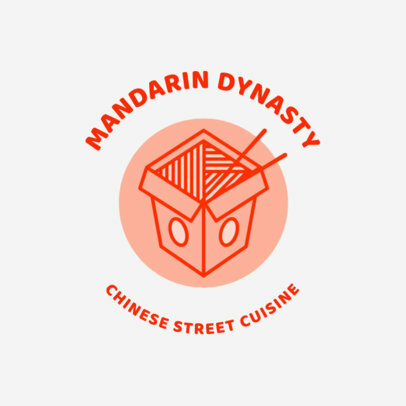 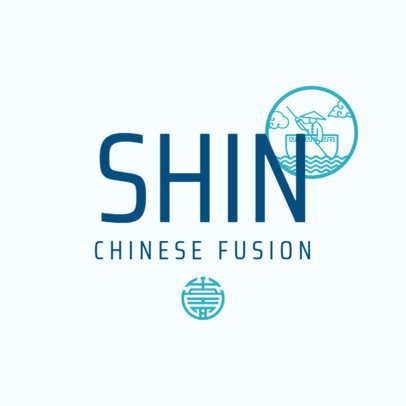 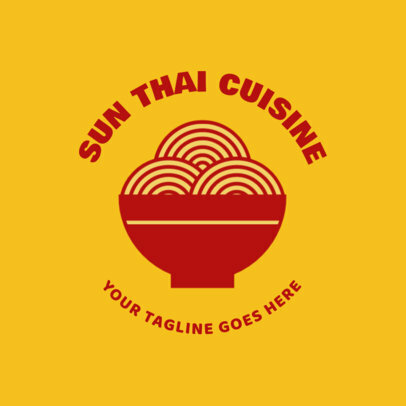 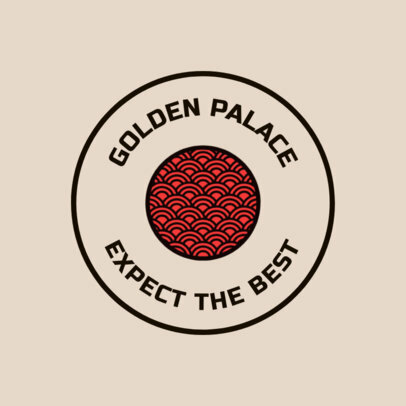 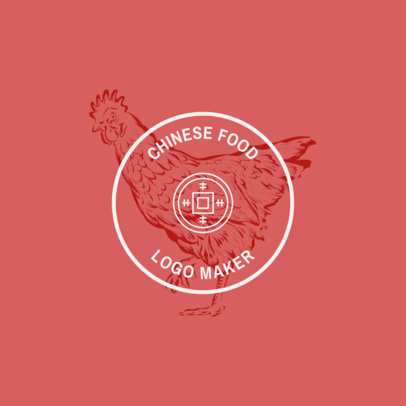 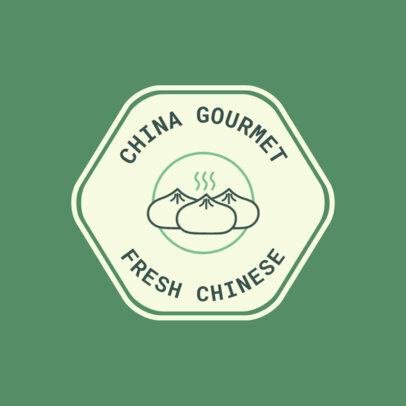 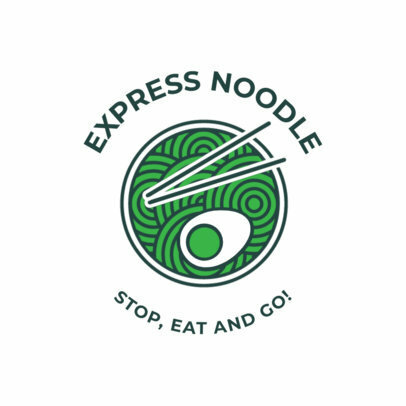 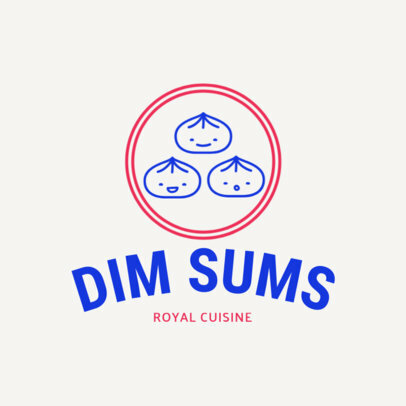 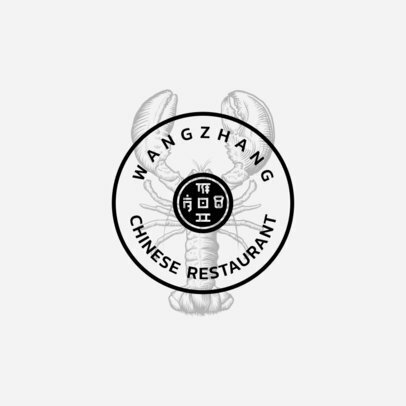 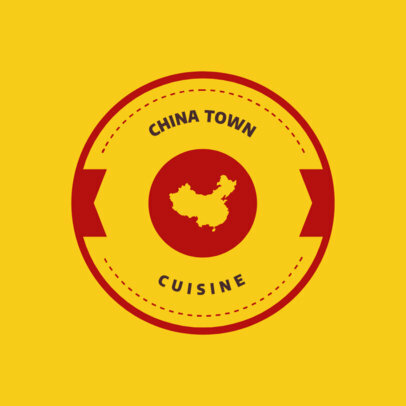 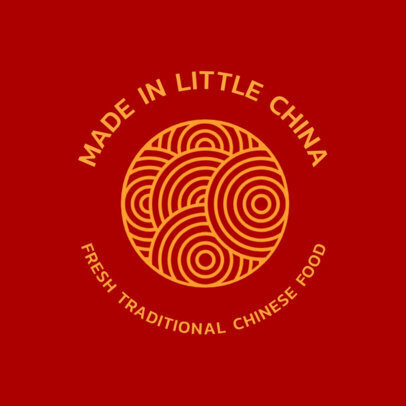 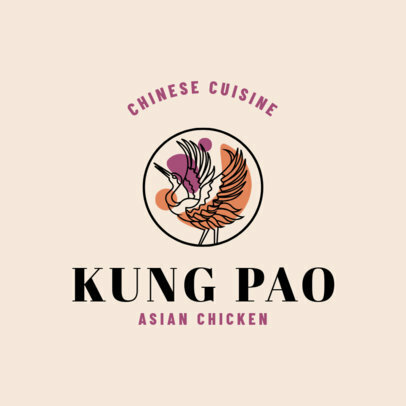 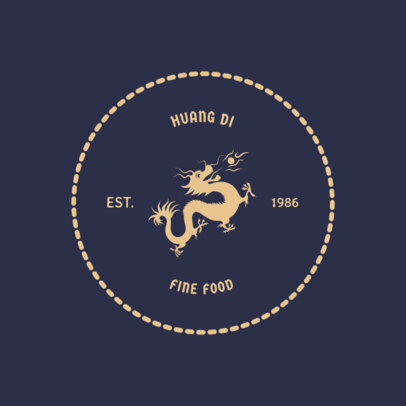 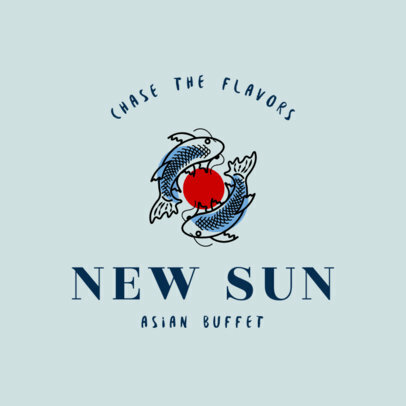 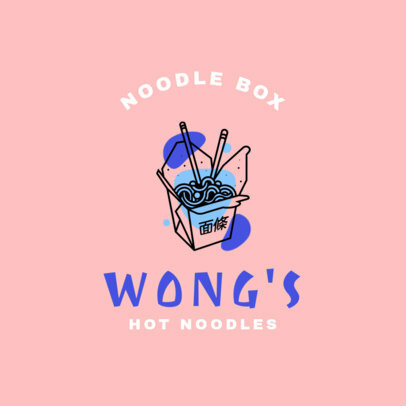 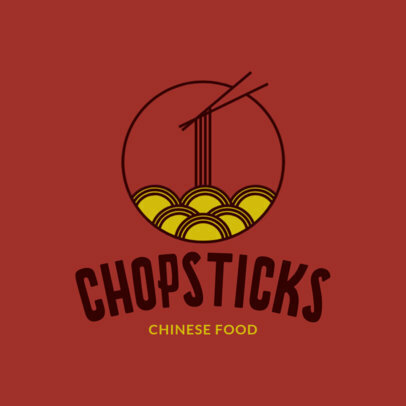 Creating a logo for your Chinese restaurant is an important part in creating a brand. 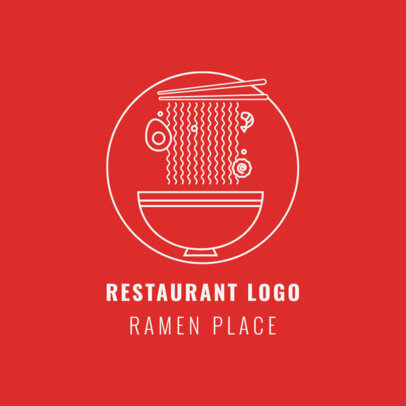 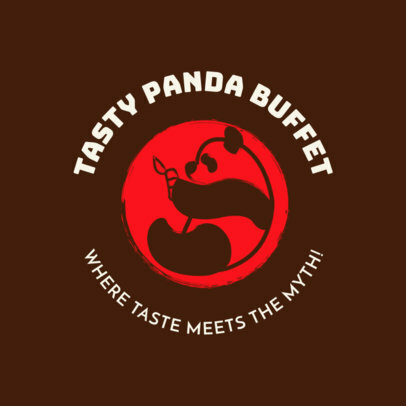 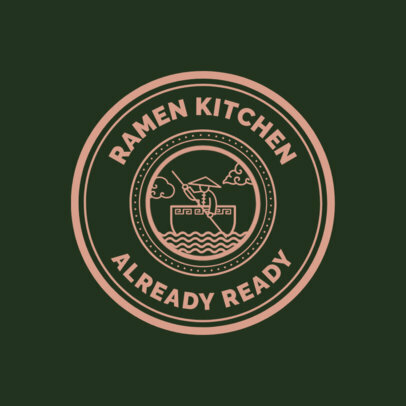 That's why Placeit makes it super easy to create restaurant logos. 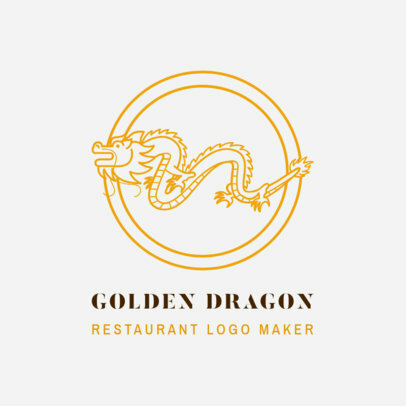 There are tons of really cool templates to choose from and it takes no time to create an agency quality logo you love. 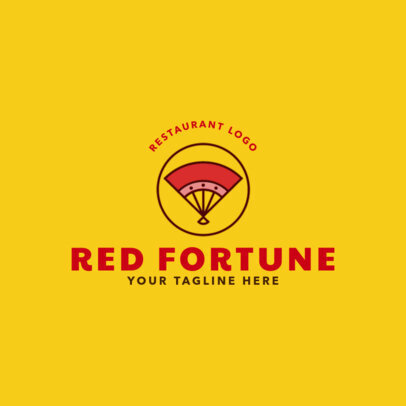 Start by choosing a template and customize it to your liking.